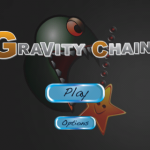 Gravity Chain ($0.99) by Fredrik Hedenstrom is a physics-based arcade style game that uses a swinging chain and a happy star to move you through 40 challenging levels. This app offers a unique and interesting style of gameplay that will test your sanity while you struggle to survive. 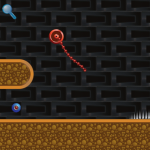 There are 40 levels spread over four worlds and each one must be unlocked in order. 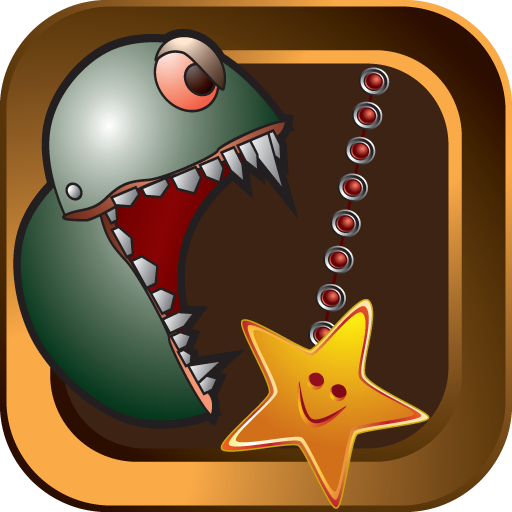 The goal of the game is to get a floating star from one spot to another using only a chain that changes lengths at your request. With your chain, you must grab hold of the lonely star and swing it to its rightful place. 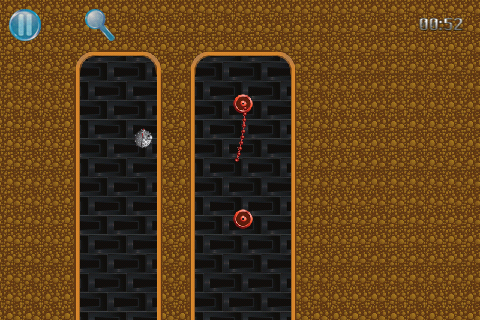 Using the pinch to zoom feature, you can extend or retract the length of the chain to accommodate your needs. 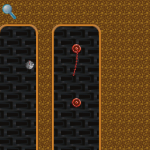 You can connect the chain from one anchor to another to move along the board. 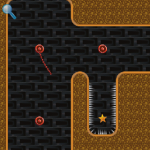 You will come across dangerous spikes and evil munchers who will destroy your chain, but there are protective items that will give you armor while navigating some of the more deadly areas. 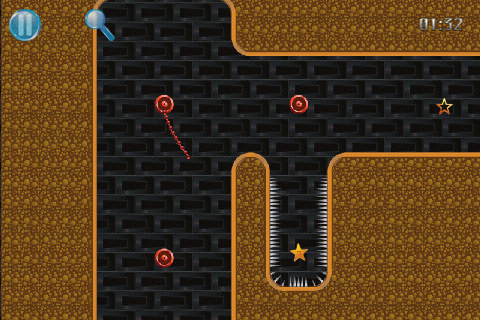 While trying to avoid the lurking dangers on each level, you must also use your physics-based game knowledge to figure out the best and fastest way to get your star from point A to point B, which can be a real dilemma at times. Overall, this is a creative and exciting game. 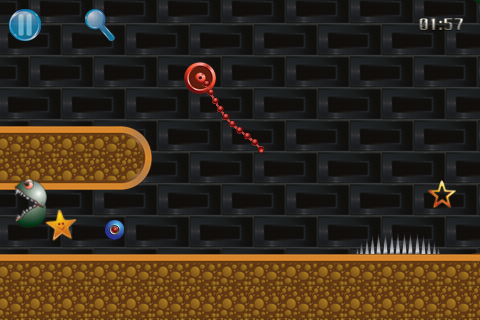 The levels are challenging, giving it a great deal of replay value. The better your moves, the more stars you gain. 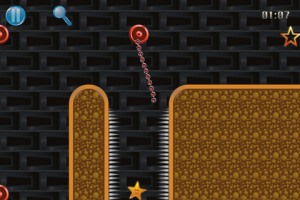 There are many levels to conquer and the developers promise more to come in future updates. 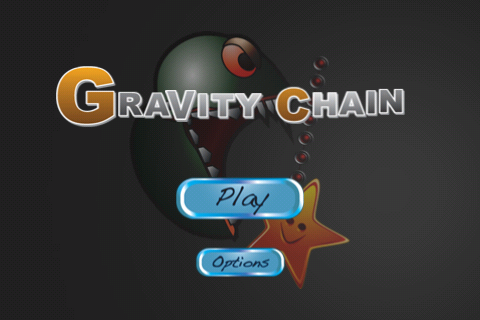 At only $0.99, Gravity Chain is just right for fans of physics-based games.